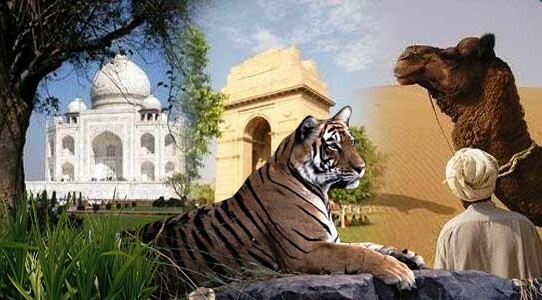 If you've always dreamed wildlife tour and holidays in wildlife destination, Plan your perfect trip to ranthambore for relax, wildlife safari experience and adventure. 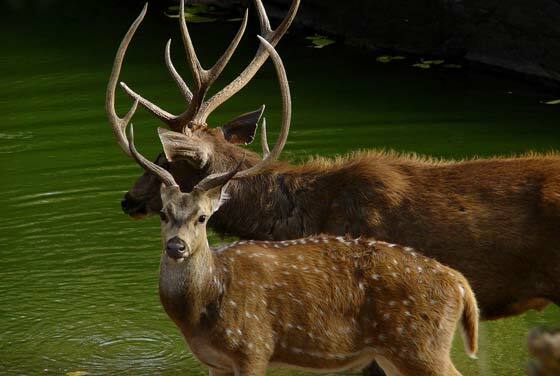 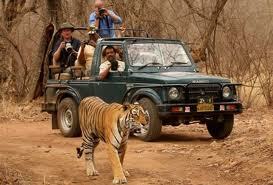 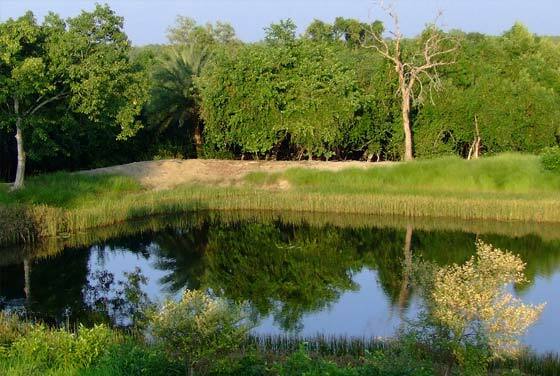 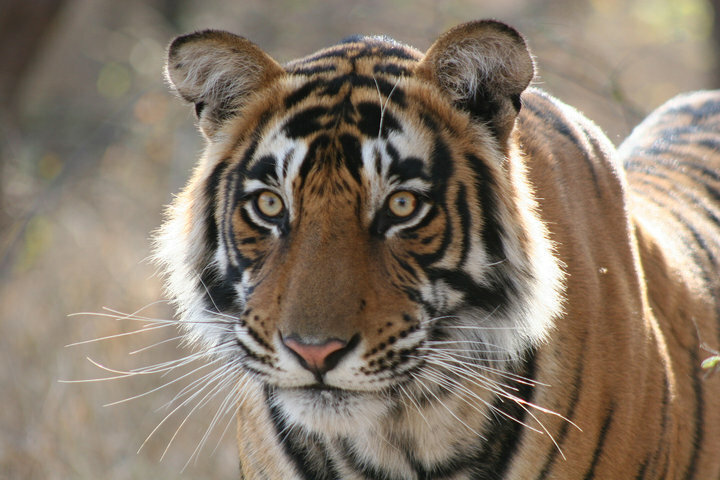 Ranthambore is a famous wildlife center in Rajasthan. 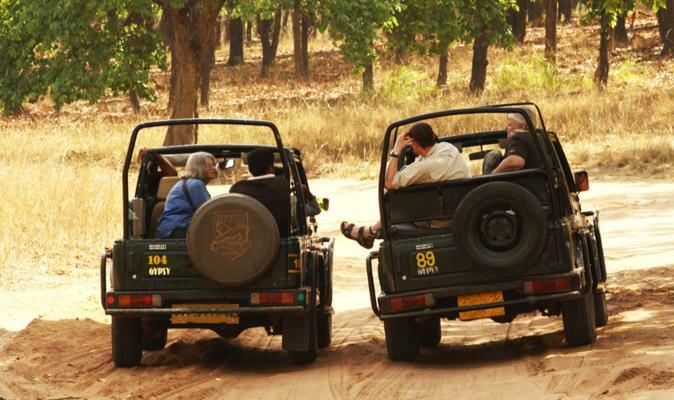 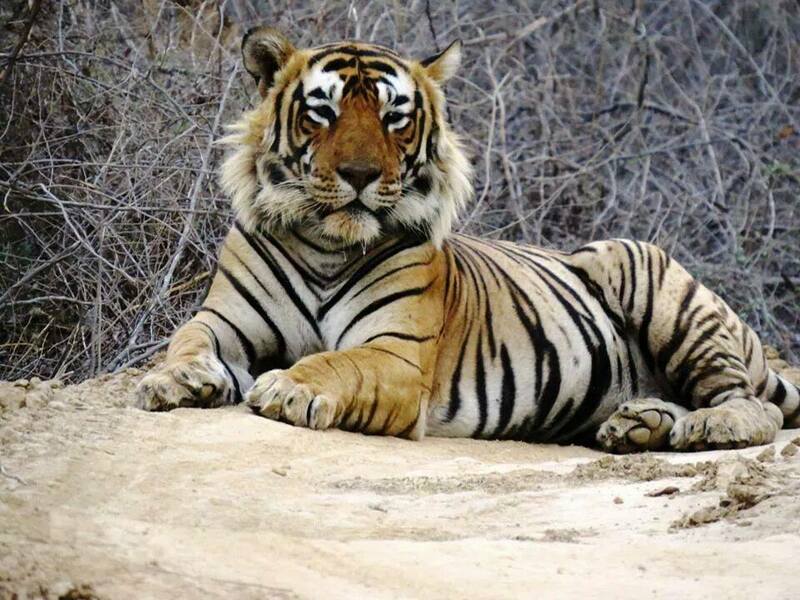 You can book Ranthambore tour package from various parts of the India and the place is well connected from major parts of the country.